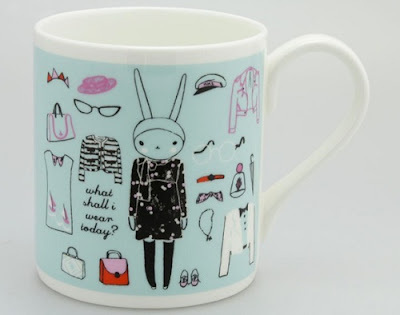 Cellardoor Magazine: Drink tea with Fifi Lapin! They're adorable! 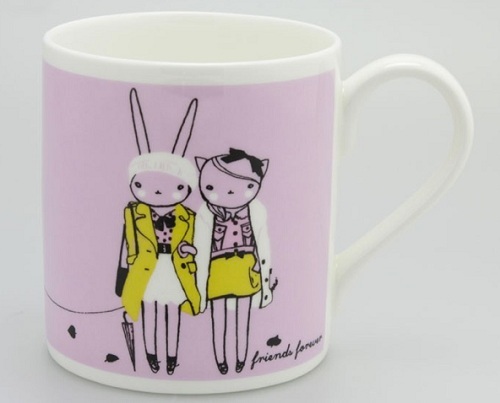 Definitely one for the Christmas wish list!